I went hiking with my friends yesterday and it was amazing to see everything is green and springing. That was the inspiration for my card today. To begin with, I ink blended a piece of A2 sized paper with Tim Holtz Distress oxide ink in Pine needles and Cracked pistachio. Then I splattered water and white watercolor paint over the background. I cut my shaker window using Pretty Pink Posh Storybook 2 Die. I added a piece of acetate paper underneath, poured Pretty Pink Posh 4mm Sparkling clear sequins/Mini Sparkling Clear Flowers, and closed it with foam tape. I pull out another piece of white card stock paper and cut a frame using Pretty Pink Posh Scallop Frames Die and attached it onto the top of my prepped background with Foam strips. 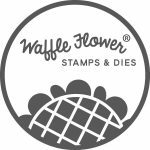 I stamped images from Beautiful Butterflies Stamp set onto watercolor paper using Versamark and heat embossed them using Glitter black embossing powder. I colored them with Tombow brush markers and cut with Coordinating Dies. For my sentiment, I white embossed “Love you always” from Love Sentiment Stamp set onto a piece of black card stock paper and cut it with my paper cutter. I arranged them around my shaker window using Foam tapes and added Sparkling Clear sequins to finish my card. 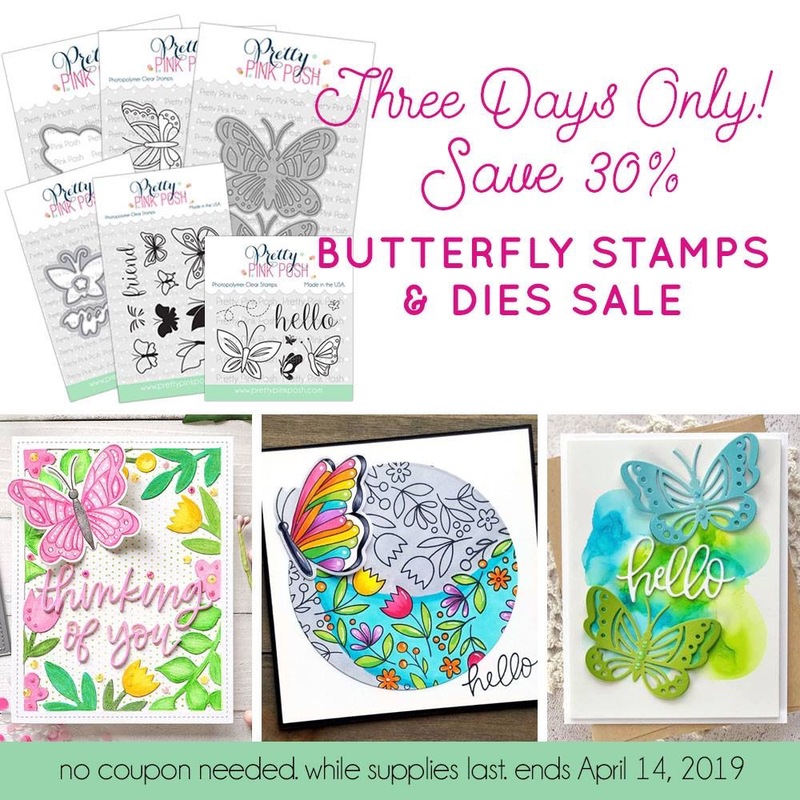 I hope you all love my card and head out to Pretty Pink Posh Online Shop to receive great discount for all butterfly stamps and dies! 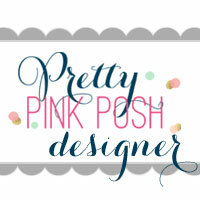 This entry was posted in Cards and tagged Pretty Pink Posh.